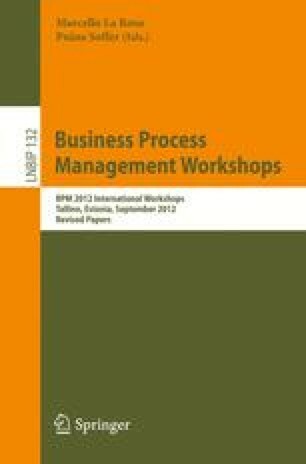 Business process modeling is essential in any process improvement project. Yet, it is a time consuming and an error-prone step. With a rapidly increasing number of process models developed by different process designers, it becomes crucial for business process designers to reuse knowledge existing in model repositories, e.g., to find solutions for a recurring situation. Process model querying provides powerful means to address this situation. However, current approaches fail if no single process model satisfies all constraints of a query. In this paper, we present a novel approach for querying business process models repositories, where a query is decomposed into several subqueries. Each subquery is then used to obtain matching fragments from process models stored in the repository. New process models are constructed from these fragments, which may originate from different process models. By this, several processes are assembled from matching fragments and presented to the process designer as a ranked list. The main advantage of our approach is that the designer does not need to specify the subqueries, as they are derived automatically.